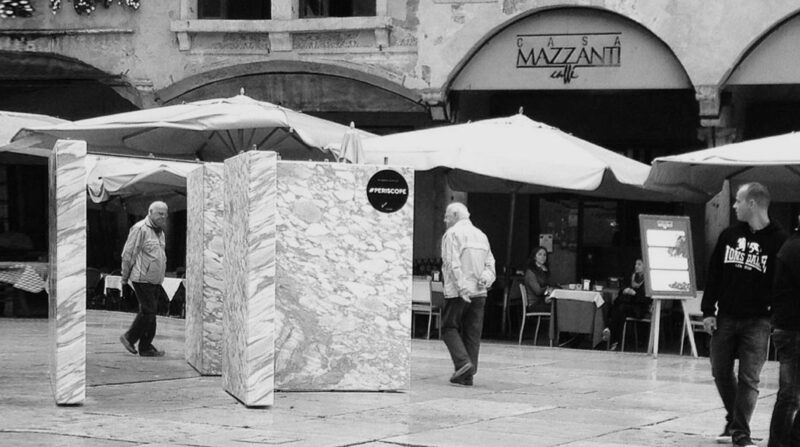 Barsi Marmi's mission is to provide materials and high-end quality services to customers around the world, but also to develop a new language on design and communication in the world of marble. That's why we participate in exhibitions, design objects and site-specific installations to extend the boundaries of this unique material. Site-specific installation designed by michbold for Marmomacc & the City 2016. 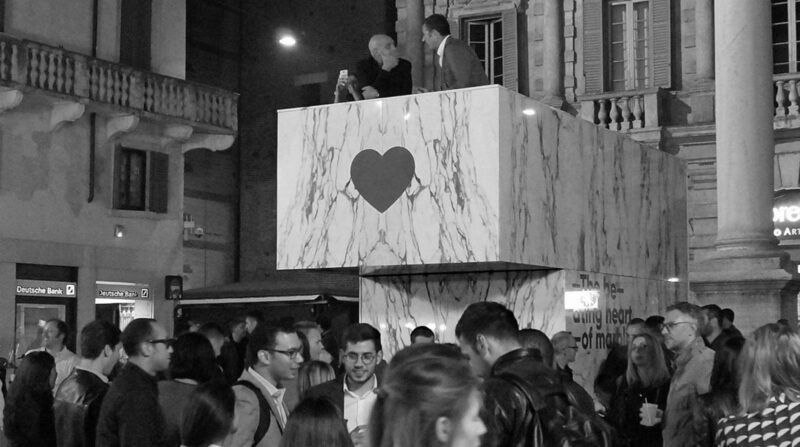 Site-specific installation designed by michbold for Marmomacc & the City 2015. 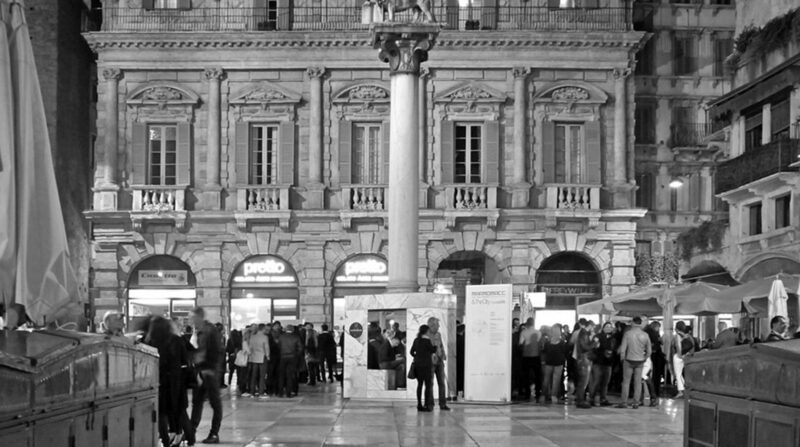 Site-specific installation designed by michbold for Marmomacc & the City 2014. 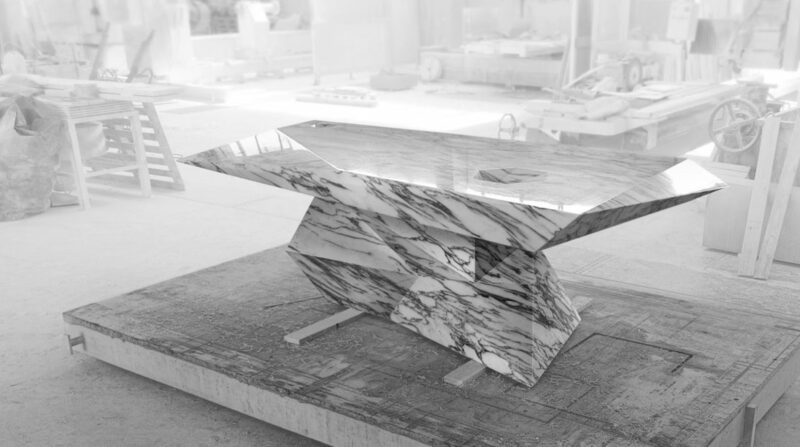 Table in Arabescato Corchia designed by michbold for Marmomacc & the City 2013.